A questionable new leak suggests that at least one upcoming Apple Watch could sport a circular design. The image in question, which was recently posted on SlashLeaks, shows some hand-drawn design sketches next to an iPhone (shown below). In addition, some handwritten notes suggest that it could sport a 1.3-inch AMOLED display and a resolution of 360×360. Those notes also indicate that the wearable might feature Bluetooth, Wi-Fi and NFC support. The leak itself is titled “new Applewatch leaks,” and it draws a comparison to the circular design of the press invites for Apple’s Gather round event next week. There’s no way to independently verify the authenticity of the leak. 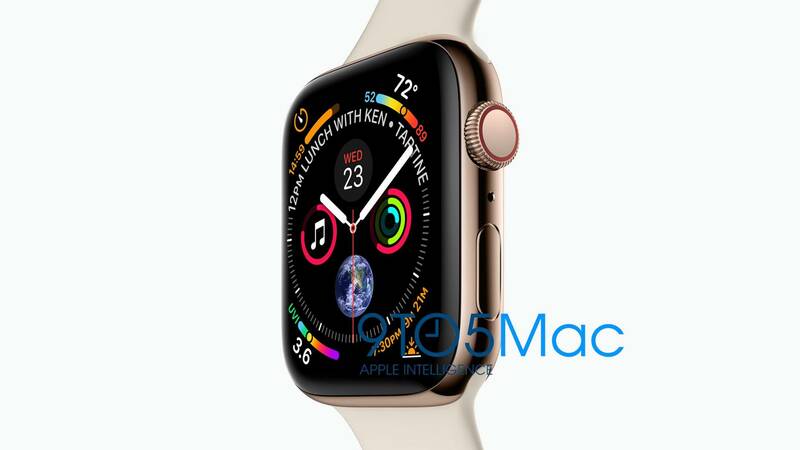 And it’s worth noting that the leak does contradict established rumors about the Cupertino tech giant’s upcoming Apple Watch Series 4 models. For one, a much more credible rumor last week appeared to show off the finished design of the upcoming Watch models. Those images, which were obtained through an Apple leak by 9to5Mac, show the traditional rectangular Apple Watch design. 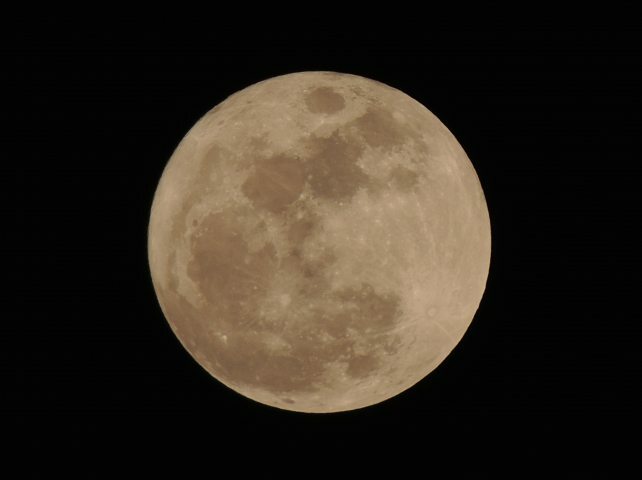 There’s also the issue of analyst forecasts, including predictions by well-connected and oft-accurate Ming-Chi Kuo. Kuo expects both Apple Watch models to have a display that’s about 15 percent larger than previous editions of the device. A circular design would mean a smaller display, especially since the wearable in the images sports fairly thick bezels. Additionally, the analyst said the 2018 Watch models would be 1.57-inches and 1.78-inches, respectively. 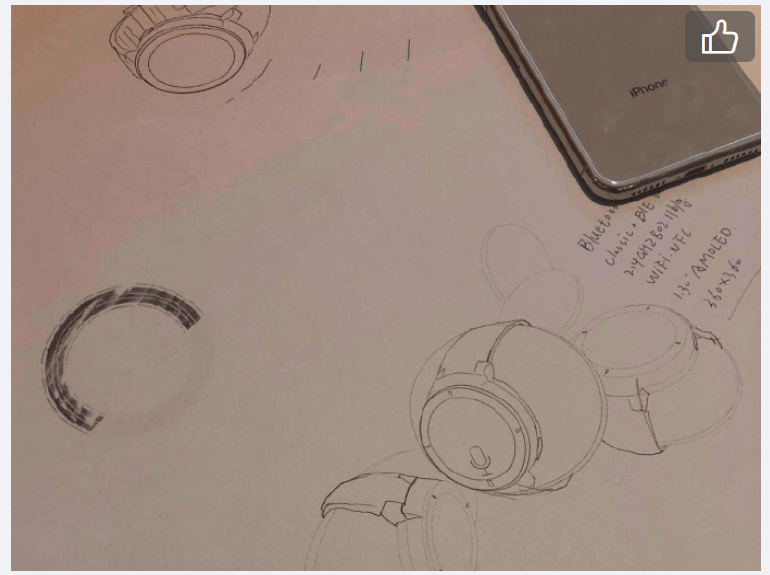 That conflicts with the 1.3-inch display size of the sketched-out wearable. As far as the press invites, it’s possible that they’re meant to represent the donut-shaped architecture of Apple’s new Apple Park headquarters. The circle could also hint at a new Apple Watch face that has a circular design. 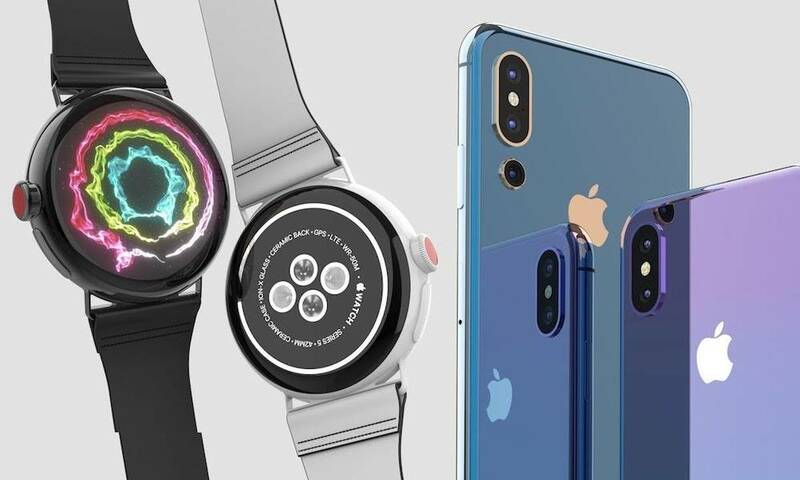 In other words, unless Apple surprises us with a new circular wearable in addition to two rectangular ones, it’s much more likely that this year’s Watch lineup will be square-shaped. When it comes to what the sketches actually depict, it’s possible that they show a tentative early prototype of an Apple Watch design. The fact that they’re hand-drawn sketches, instead of a CAD document or render, seems to back that up. They could also be sketches of a device that isn’t even an Apple Watch. In any case, we won’t have to wait long to see what Apple has in store. The company is expected to debut new iPhones, Apple Watches and other devices at its press event on Wednesday, Sept. 12. 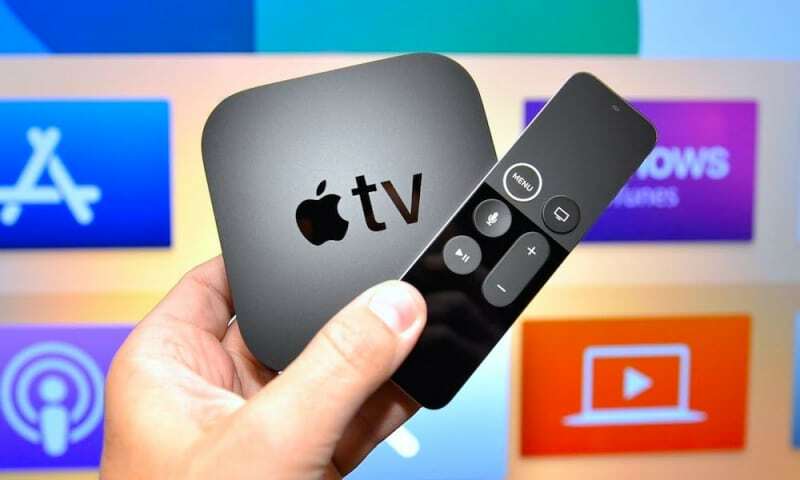 Follow this link to learn how you can live-stream Apple’s event.